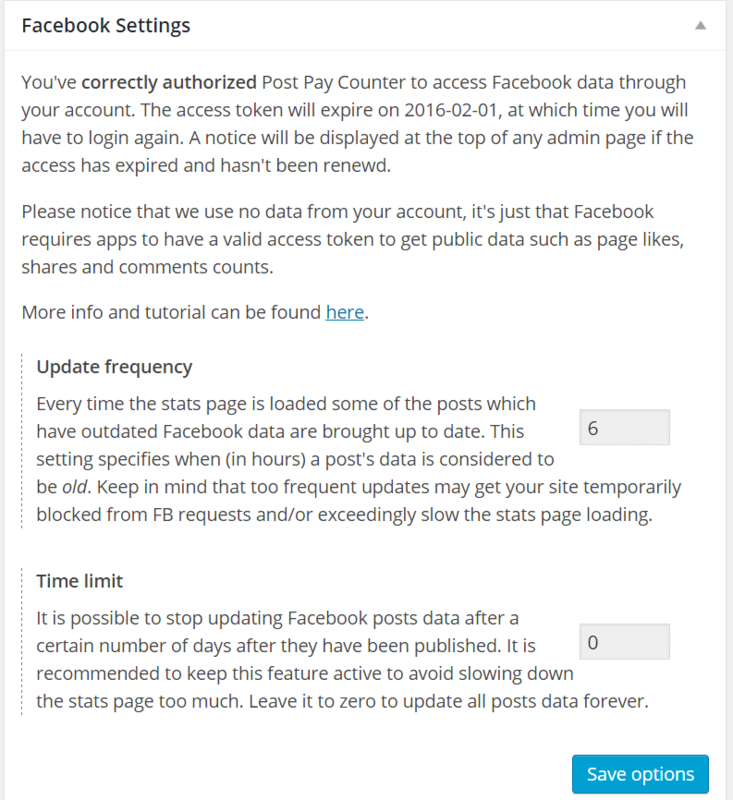 Post Pay Counter PRO – Facebook is an addon for the Post Pay Counter PRO plugin which allows you to pay your WordPress writers basing on the social interactions their posts generate. 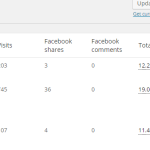 These include Facebook shares, likes and comments. Social interactions are getting more and more important in defining a post’s value, due to the potentially large amount of traffic they can produce. That’s why rewarding authors whose posts are successful on the Facebook is important. 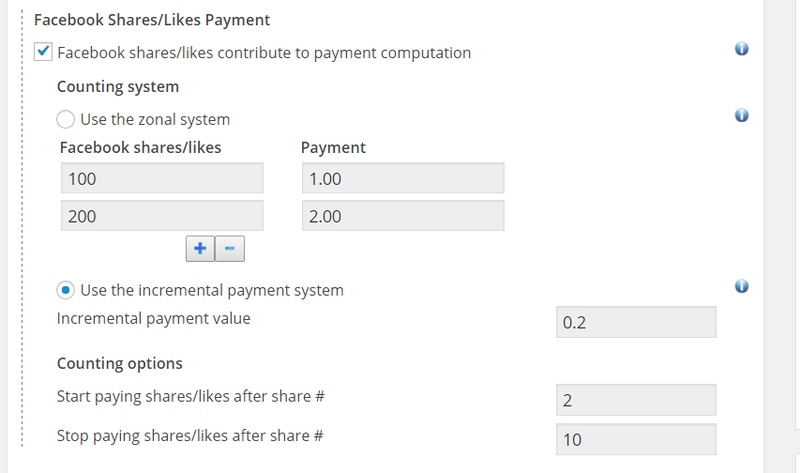 With the Facebook addon you will be able to add a payment bonus depending on the number of shares, likes and comments. 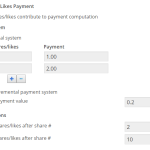 As all other payment criteria, you can choose between the zonal and incremental payment method and set lower and upper limits on the countings. 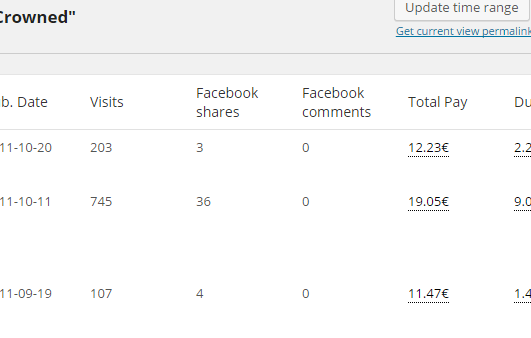 Posts shares/likes/comments counts are automatically updated when they get too old. 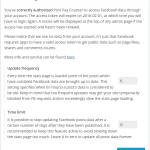 You can define when a post’s data is considered to be old in hours and even set a time limit on data update for single posts. 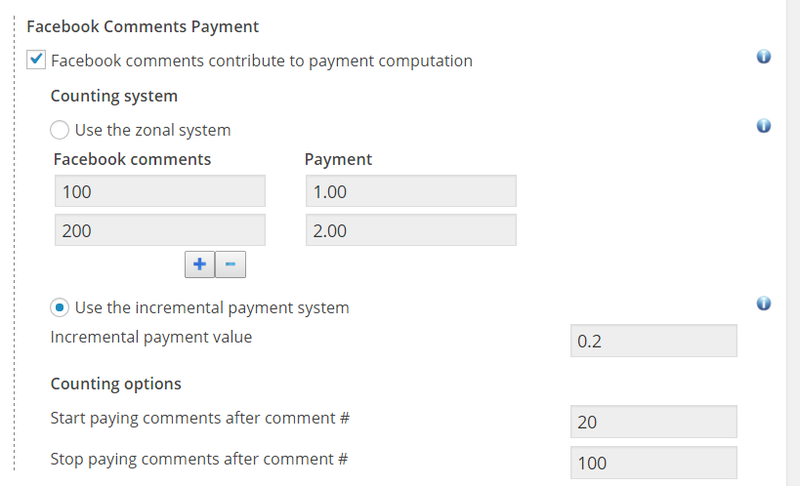 Also, all new data and payments will be shown in the main Post Pay Counter stats table, so that all information about authors and posts is in one place. The Facebook addon is localized in English and in Italian. First of all, make sure you have the latest release of Post Pay Counter installed and active. As soon as you purchase the addon, you will get an email with the download link and your license key: download the plugin through that link, extract the zip and upload its content (the whole ppcp-publisher-bonus folder) to your WordPress wp-content/plugins folder. 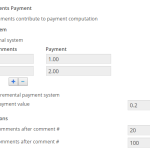 Now head over to your website plugins list page, look for Post Pay Counter – Facebook and activate it. Finally, go to Post Pay Counter > Options > License status, paste your license key in the apt field and hit Submit. You’re done: your license has been activated and you can now enjoy all the new features, which you may set up in the Facebook settings box (after refreshing the Options page).